The Mt. 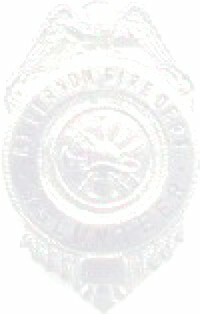 Vernon Fire Department shall work as a team to protect the lives and safety of its members and fellow firemen while protecting the lives, safety and property in the town of Mt. Vernon or anywhere a call goes out for help. 1. Continual evaluation of the services that we provide to the town. 2. Provide and improve professional services via continual training. 3. To honor and support fellow firefighters.